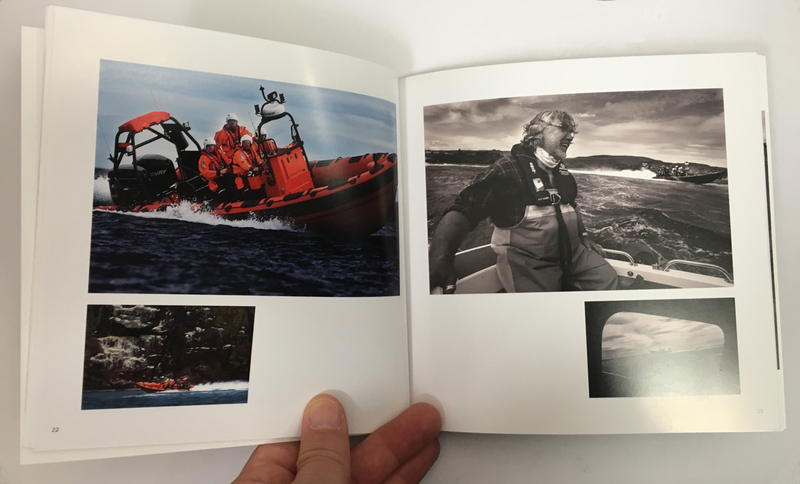 This beautiful little book of photographs by Steve Cox offers a glimpse into the lives of our crew. 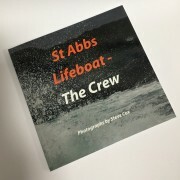 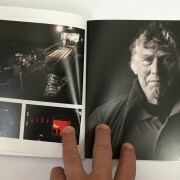 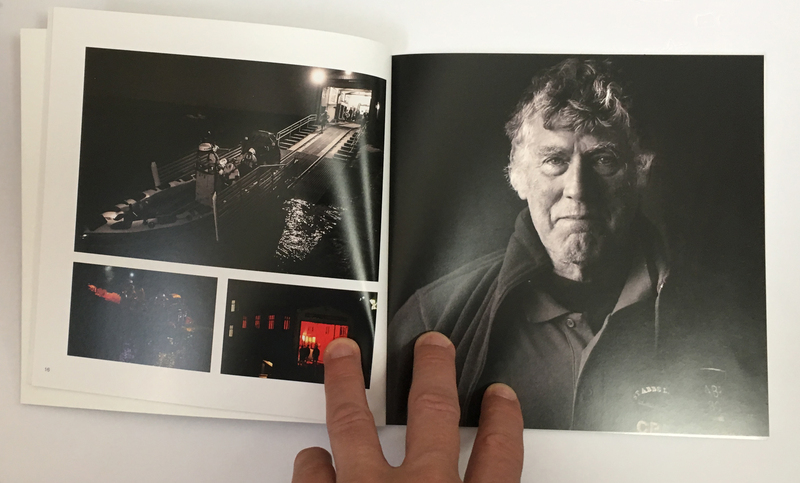 This beautiful little book of photographs by renowned photographer, Steve Cox, offers a glimpse into the lives of our crew. 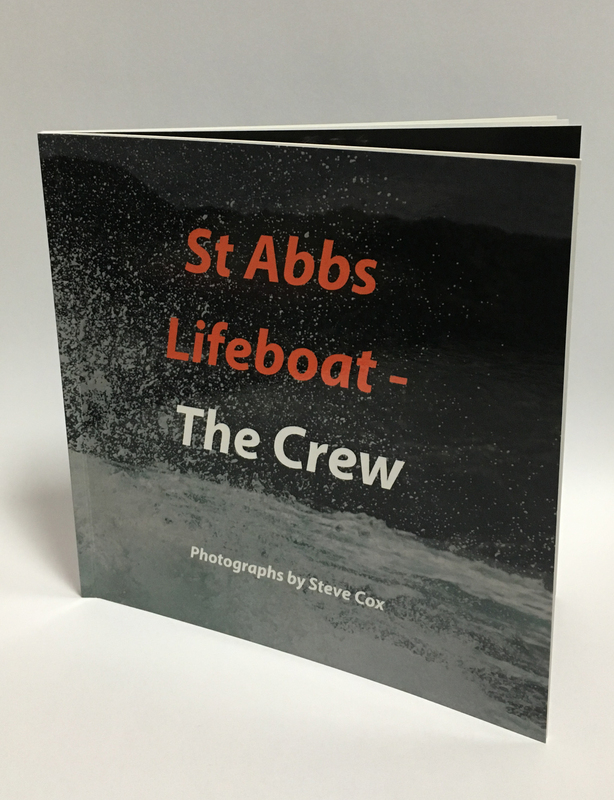 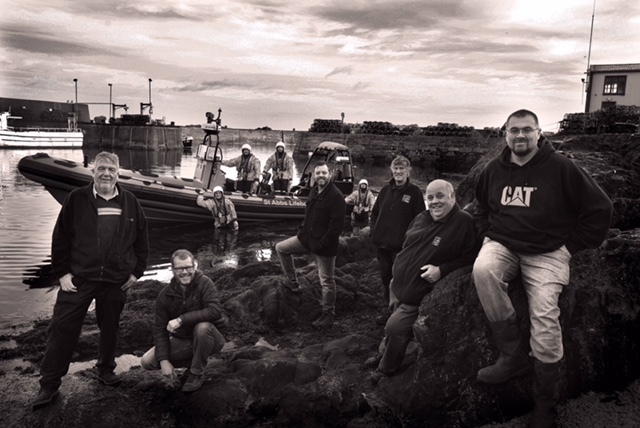 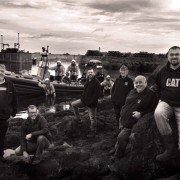 Steve spent a year documenting our crew as we set up our independent lifeboat. 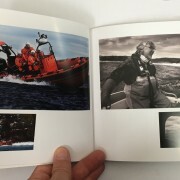 Each copy of the book is individually wrapped in cellophane. 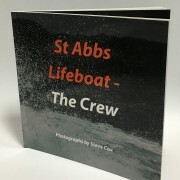 It will cost £2.50 postage and packing for your first copy, then 50p for each additional copy of the book in your order.